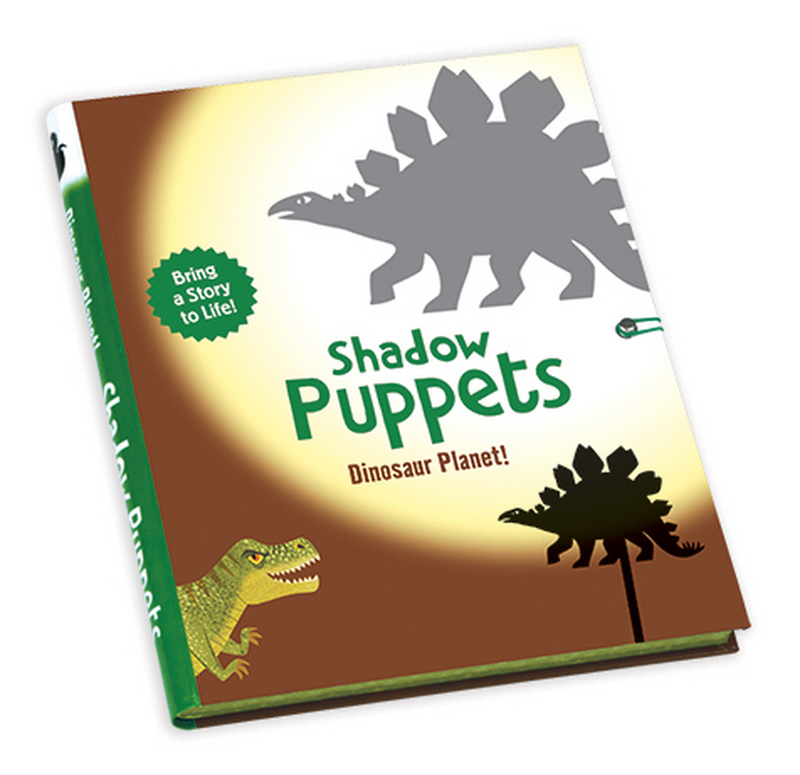 Michael Robertson lends a hand and brings a prehistoric world to life with Shadow Puppets from Dinosaur Planet! Michael harkened back to his fantastical encounters from childhood (and adulthood) with the Tyrannosaurus Rex and Velociraptors to illustrate playful puppets that come to life with just a little bit of imagination. Created for designer Emily Kleinman at Galison MudPuppy Press, check out this wonderful series illustrated by Michael and view more of his work here!